My practice emphasizes estate planning and administration as well as business law. 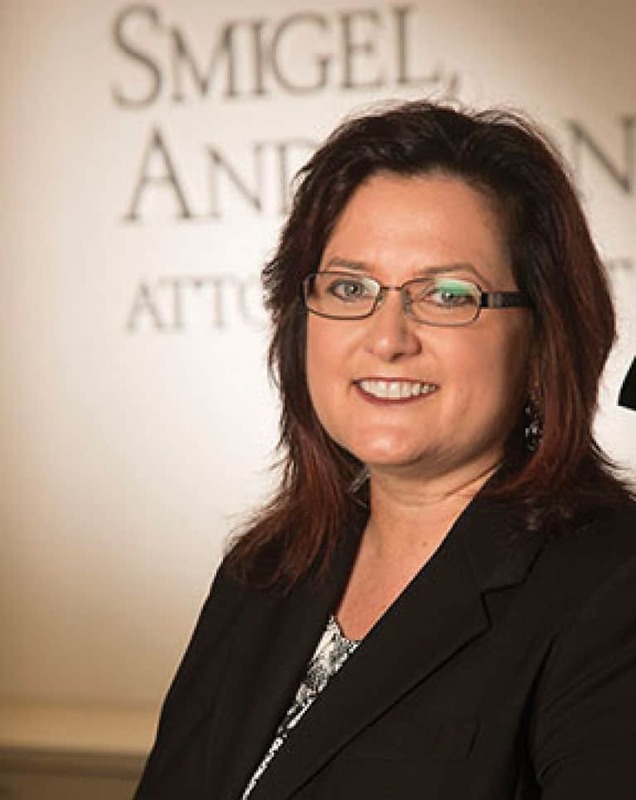 In the 23 years that I have been at Smigel, Anderson & Sacks, I have worked with many clients to help them achieve their goals with either their estate planning wishes or their business objectives. Our firm focuses on personal service to our clients and I have had the pleasure to work with many clients through the years as their lives and circumstances change. Seeing them reach peace of mind over their plans and preparations gives me great satisfaction. 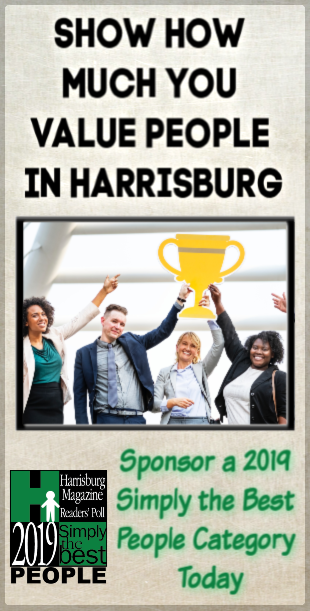 Our firm is very active in the community and we have been fortunate to be recognized by PA Super Lawyers, Martindale-Hubbell (rating AV) and Harrisburg Magazine’s Simply the Best Readers’ Poll. I was voted Simply the Best Estate Planner for several years.